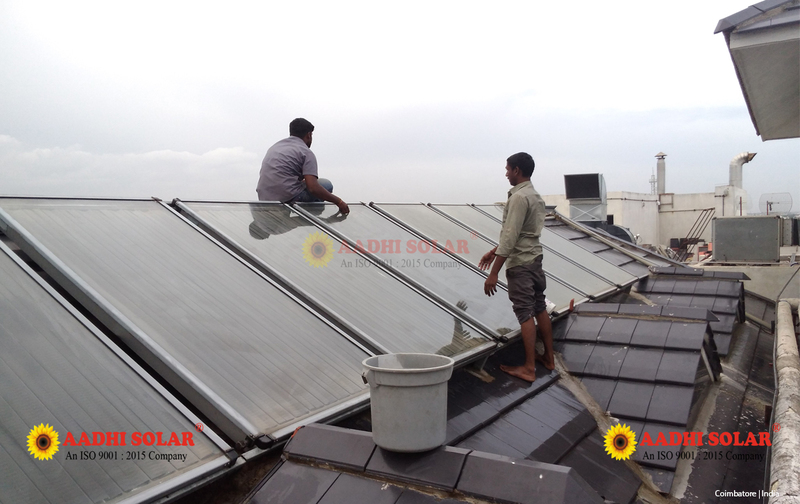 Aadhi Solar is fully integrated EPC solution provider across the globe. 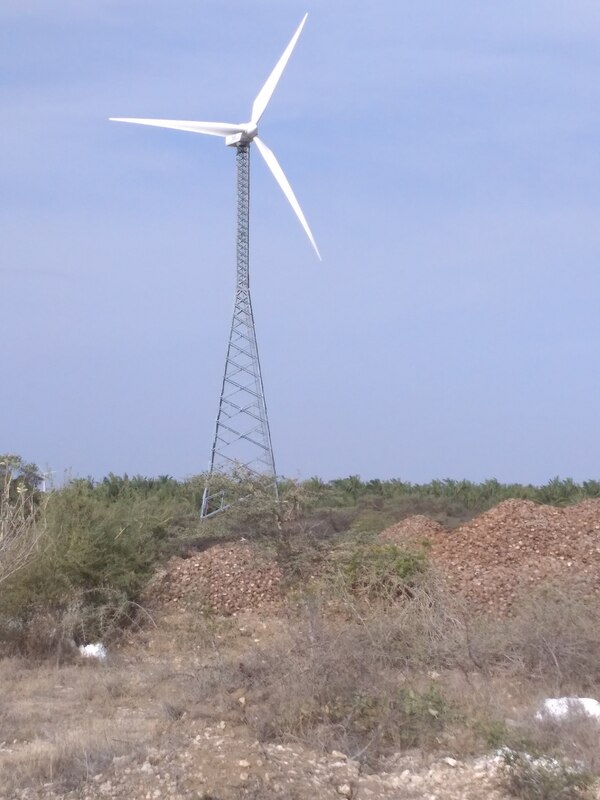 Our main objective is to provide top end quality services, from the initial conceptualization & design stage to the installation & commissioning stage. We deploy world class quality material with leading solar power generation technology. Our team of experts works hard to meet customer expectation. Aadhi Solar comes with the unique solution for industries. 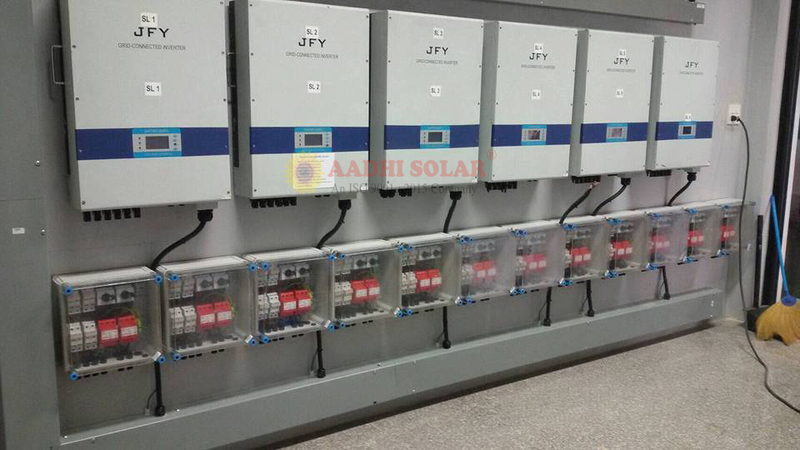 We provide 24 X 7 solar powered electricity to your machines and office. We deploy own world-class technology to design, install and commission benchmark solar projects worldwide. Lilly's Valley is a uniquely beautiful fully Solar Powered resort set amid terraced gardens on three acres of woody land, ringed by towering eucalyptus trees. 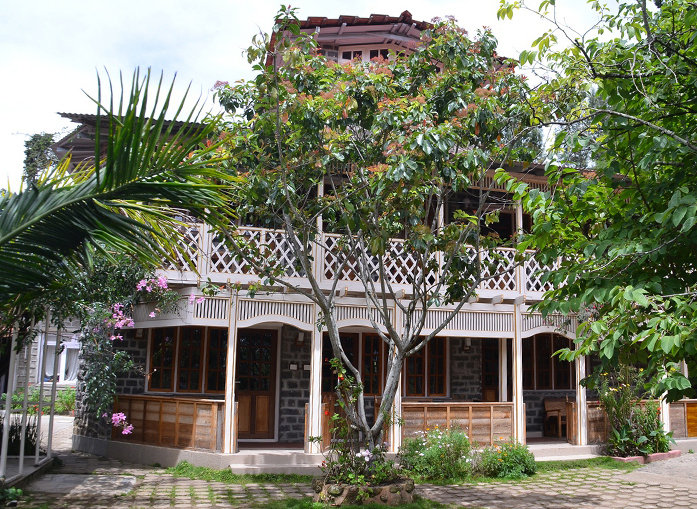 Its 26 traditional stone cottages are constructed in the colonial British style, with handcrafted woodwork details throughout. It is the rare resort with an eco-focus and no concrete structures: even the furniture is lovingly made by hand by talented craftsmen. Built in 1982, Lilly's Valley was the first resort in Kodaikanal.